United Airlines is planning to launch summer-season service in 2015 between Newark and Venice, and new seasonal service between Chicago and Dublin. Both planned new United Airlines seasonal transatlantic services are subject to the airline receiving required government approvals. 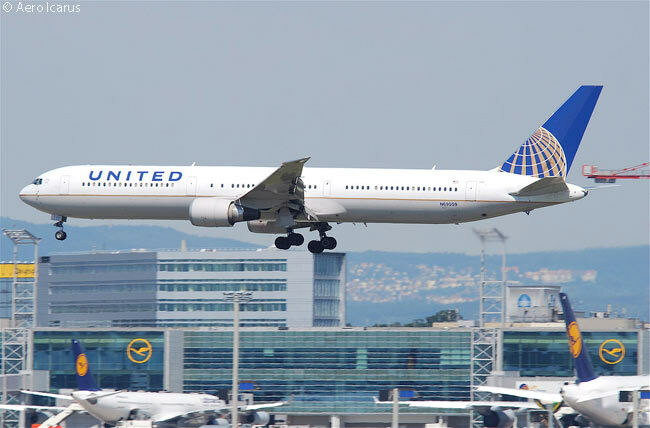 In addition, United Airlines will offer a second daily non-stop flight between Washington Dulles International Airport and Paris Charles de Gaulle for the 2015 summer season. United is planning to operate its Newark-Venice service from June 4 through September 23. 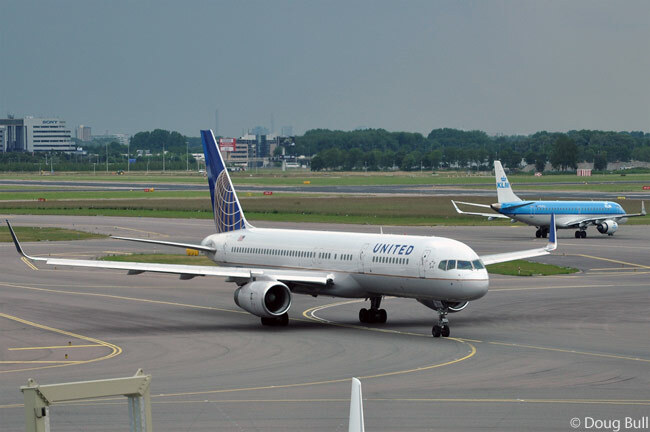 Its schedule calls for flight UA170 to depart United’s hub at Newark Liberty International Airport (IATA code EWR) at 6:45 p.m. daily from June 4, arriving at Venice Marco Polo Airport (VCE) at 9:05 a.m. the following day, local time. In the other direction, flight UA169 is timed to leave VCE at 10:55 a.m. daily from June 5, landing at EWR at 2:25 p.m. the same day, local time. Flight times will be eight hours 20 minutes eastbound and nine hours 30 minutes westbound. 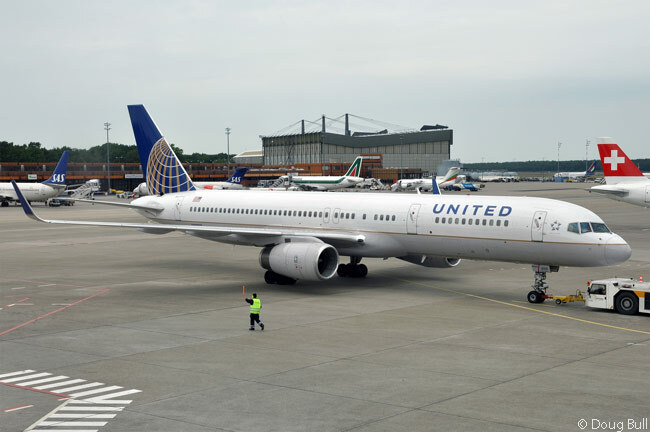 The carrier will operate the EWR-VCE service with Boeing 767-400ER widebodies, each configured with 242 seats – 39 flat-bed seats in United BusinessFirst and 203 in United Economy, including 70 Economy Plus seats. United has served Italy since 1992. The airline currently operates non-stop flights from Newark to Milan and, on a seasonal basis, Newark and Washington Dulles to Rome. The airline is planning to operate its seasonal Chicago-Dublin route from June 4 through August 17. United’s schedule for the route calls for flight UA152 to depart Chicago O’Hare International Airport (ORD) at 6:05 p.m. daily from June 4, arriving at Dublin Airport (DUB) at 7:35 a.m. the following morning, local time. In the other direction, flight UA153 will leave DUB at 9:50 a.m. daily from June 5, reaching ORD at 12:15 p.m. the same day, local time. Flight times will be seven hours 30 minutes eastbound and eight hours 25 minutes westbound. The airline will operate its Chicago-Dublin seasonal flights with Boeing 757-200 single-aisle jets, each configured with 169 seats – 16 flat-bed seats in United BusinessFirst and 153 in United Economy, including 45 Economy Plus seats. Chicago O’Hare will be the third United hub with non-stop service to Dublin, after Newark and Washington Dulles, according to United. United’s seasonal second daily flight between Washington Dulles International Airport (IAD) and Paris Charles de Gaulle Airport (CDG) will operate from June 4 through August 17. The schedule for the new seasonal flight will see flight UA140 depart United’s hub at IAD at 10:10 p.m. daily from June 4, touching down at CDG at 12:20 p.m. the following day, local time. In the other direction, flight UA141 will leave CDG at 4:30 p.m. daily from June 5, landing at IAD at 7:30 p.m. the same day. Flight times will be eight hours 10 minutes eastbound and nine hours westbound. 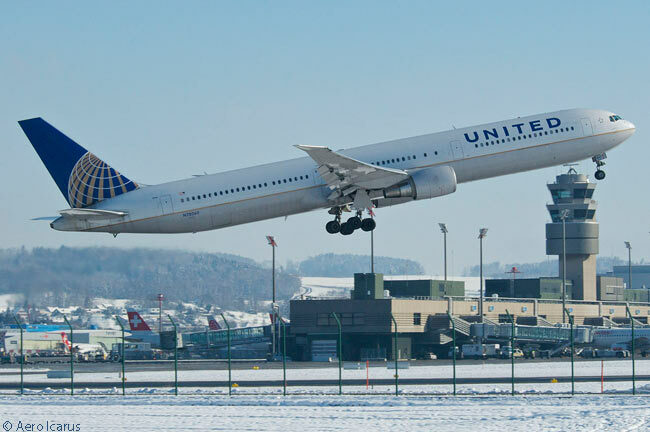 United will operate its seasonal second daily IAD-CDG service with Boeing 757-200 jets, each with 169 passenger seats installed – 16 flat-bed seats in United BusinessFirst and 153 in United Economy, including 45 Economy Plus seats.